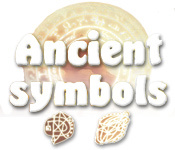 Discover the Ancient Symbols as quickly as you can in this intense puzzle game! 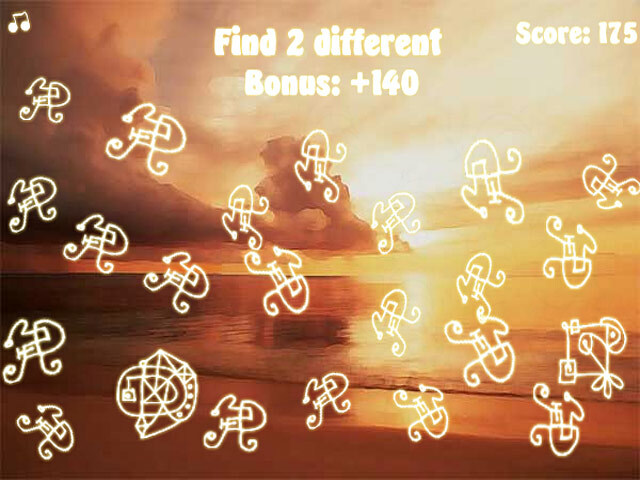 Score as many points as you can and reach the end!Discover the Ancient Symbols!Discover the Ancient Symbols as quickly as you can in this intense puzzle game! Score as many points as you can and reach the end! 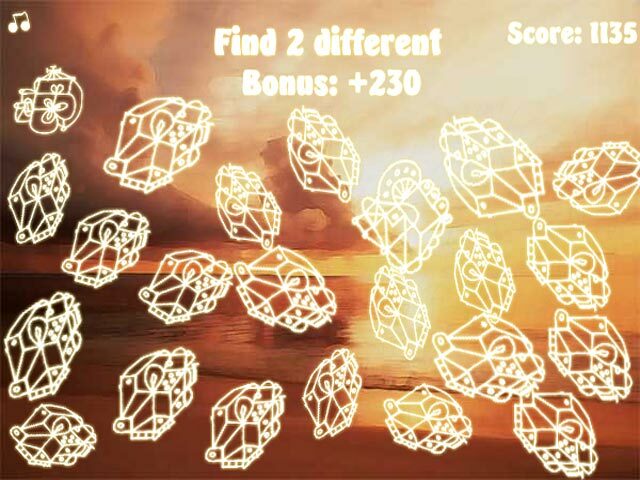 Play through 25 tricky levels and use your wits to progress to the end!